Pierre the Maze Detective by Hiro Kamigaki & IC4DESIGN (review copy) - Pierre the Maze Detective has a new case. Mr X has stolen the Maze Stone, which has the power to turn the whole of Opera City into a maze. Can you help Pierre and his friend Carmen find their way through the mazes – and stop Mr X before it's too late? This beautifully illustrated book features 15 full-spread illustrations of intricate, magical mazes. Take a trip through a fantastic world of underground cities, hot-air balloons, tree-top towns and haunted houses. Trace your way through each maze, spot the clues and solve the extra mystery challenges along the way. Hours of puzzle fun, for all maze detectives aged 8+. 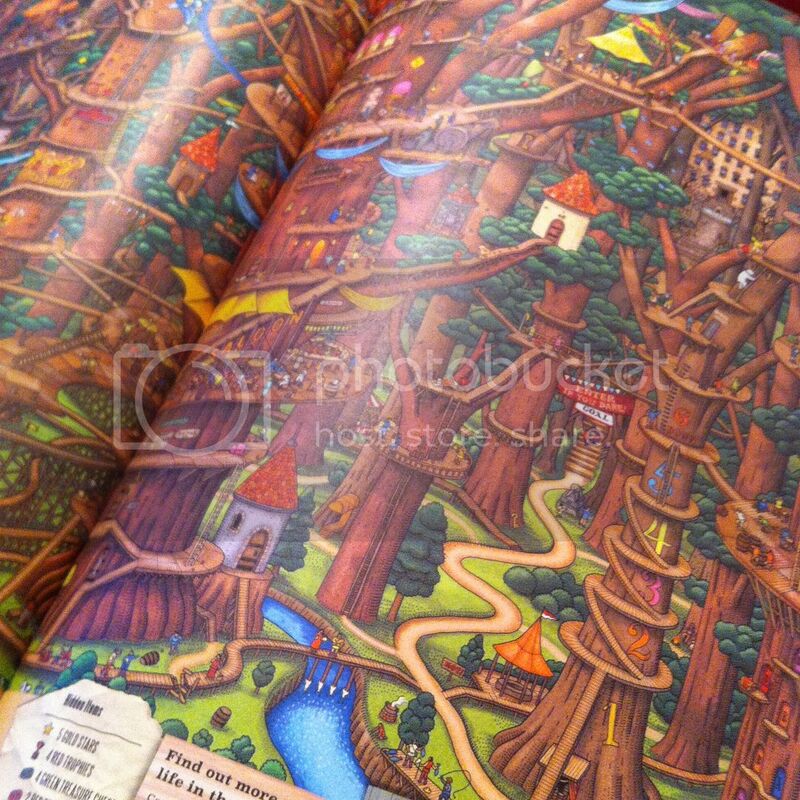 A page of answers with the routes through the mazes and other solutions is included at the end of the book. From Goodreads. 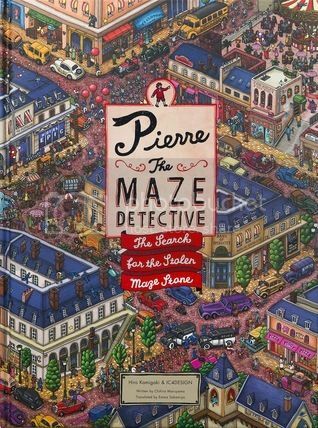 Pierre the Maze Detective by Hiro Kamigaki and IC4DESIGN is a book full of intricate mazes and puzzles that will keep children entertained for hours. A story runs throughout; Mr X has stolen the Maze Stone and has used it to turn Opera City into one giant maze. Our hero Maze Detective, Pierre, is the only one who can stop Mr X as he can work out a way through the mazes, solve the challenges Mr X has left throughout, and try and catch up with him to retrieve the Maze Stone. The child takes the place of Pierre in this story, finding the routes through the mazes, and finding all the hidden objects. The illustrations throughout this book are incredible. They are so highly detailed, and there is so much going on. Pierre the Maze Detective is slated as Japan's answer to Where's Wally? 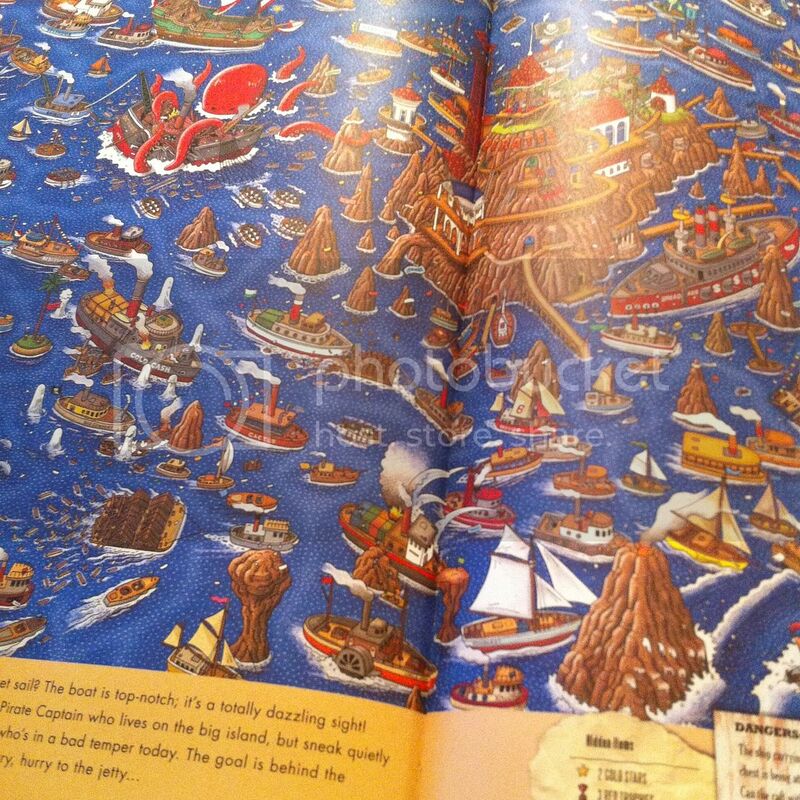 and you can see why; the illustrations are so intricate, at first glance, they don't even look like mazes. 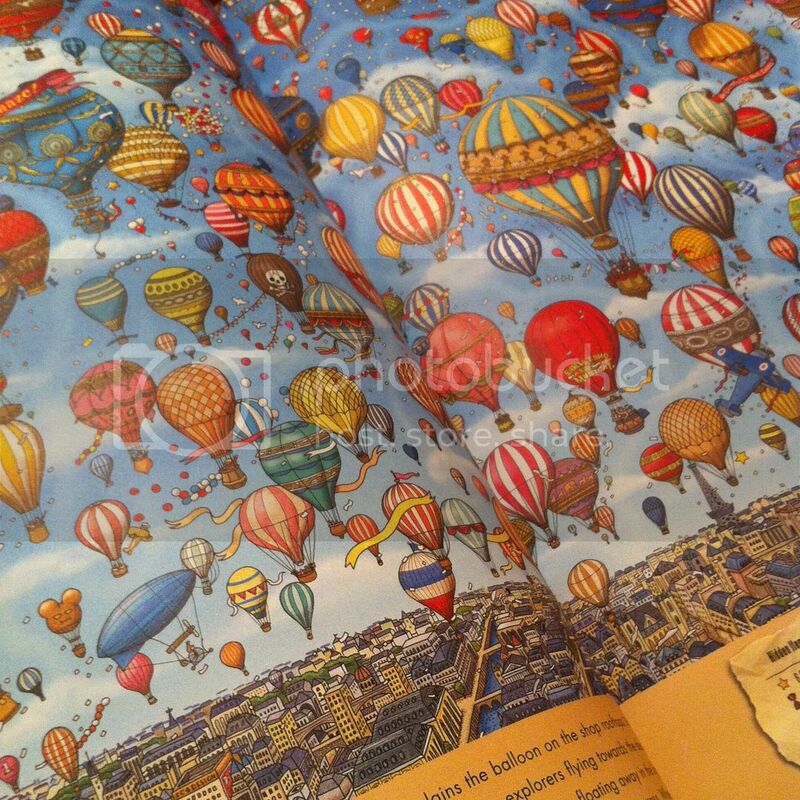 There is so much detail and so much colour, this book is a feast for the eyes and a work of art. As well as working your way through the maze, there are various items that you have to find on each page, a few that are the same throughout - a red trophy, green and red chests, gold stars - but also extra challenges along the way, like finding the monkeys Mr X let loose, or a Countess' lost hat. These objects are incredibly tiny, and I personally found it quite frustrating looking for them; there's so much going on, I found it strained my eyes a bit, and it would take such a long time that I got a little bored. However, I think children will love the challenge of finding these objects as much as I enjoyed searching for Wally as a child. This is a wonderful book that children will adore. It will keep them quiet for hours - perhaps a great way for parents to get the chance to sort out dinner on Christmas day, with the children occupied!